Earlier this year, we shared the story of Jose and his transformation from struggling reader to classroom leader. This week we sat down with a key player in Jose’s journey his Impact Reading Center volunteer, David. 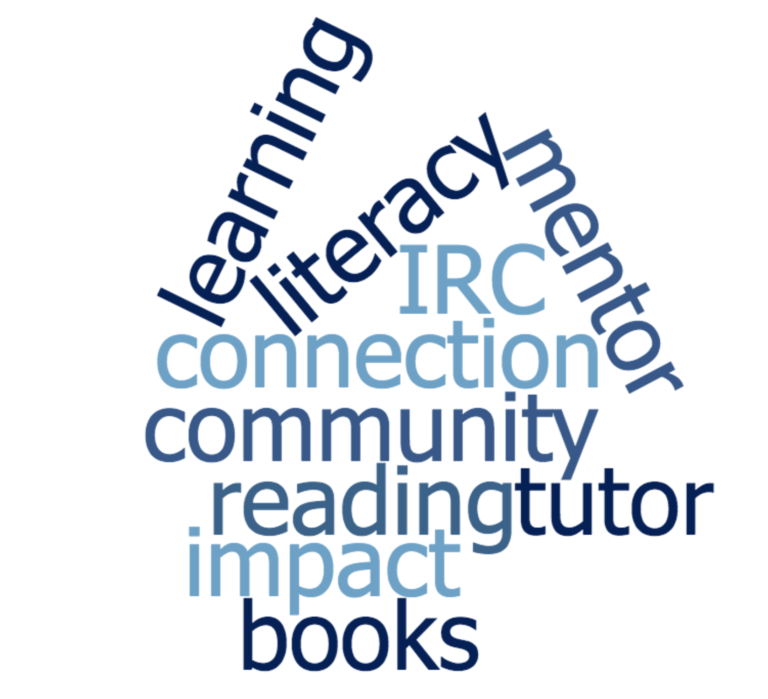 David started volunteering with IRC in 2012 after a recommendation from his neighbor. Sparked by a love of reading from his mother, who instilled the importance of literacy within him at a young age, he was eager to get into the classroom. He knew that 76% of students who don’t read proficiently by 4th grade end up incarcerated. “That statistic was a big incentive for me. Without literacy, students have no chance at succeeding in their studies,” said David. David has seen vast improvement in students’ cognitive skills over the last six years. “From the beginning to the end of the semester is like a whole new student. Their confidence skyrockets,” said David. One of David’s favorite things about being an IRC volunteer is fostering a personal relationship with the students. “I watch the students have ‘a-ha’ moments! They begin to recognize words, overcome their hesitation and learn to enjoy their readings. Every one of those students is like a grandchild to me. It’s so rewarding,” said David. When David first met with Jose, the boy was hesitant to begin reading. Jose was quiet and held a sober expression. While he was nervous, it wasn’t long before he started picking up on the material. “He was shy, but you could tell that he was excited to be there,” said David. Working week after week, David could see a spark in Jose. He began engaging with the material, asking questions, devouring books, and knocking David over with hugs when he came into the classroom. David went on to say that a change in Jose’s confidence was the pivotal turning point. “His reading got faster and faster, as he began to believe in himself. In hindsight, I understand that it all came back to his confidence,” said David. 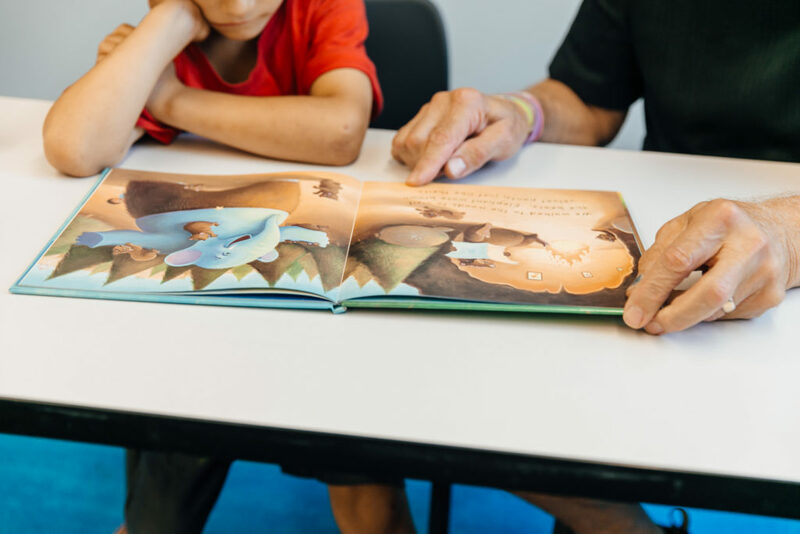 When we first shared Jose’s story, we mentioned that he began reading to his younger brother, which caused an increase in his brother’s literacy scores at school. It turns out, David has a habit of encouraging his students to read to younger siblings for practice. What a benefit this has been for both Jose and his brother! “I always encourage the kids to read to their little brothers and sisters. It will help them hear the words out loud and help their siblings have someone and something to look up to,” said David. Jose and his brother are not the only students who have been influenced by David. 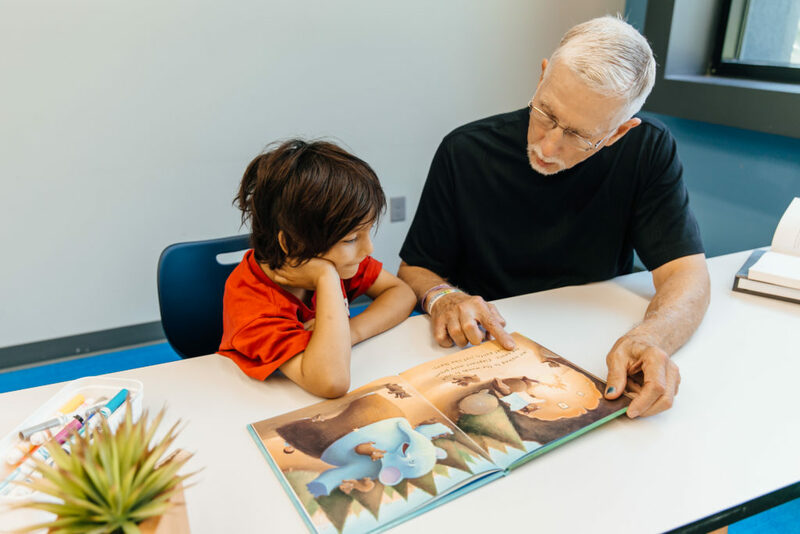 Stay connected with City Impact to hear more about the ripple effect surrounding David and his love of literacy.